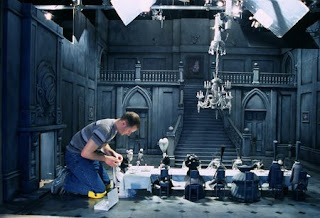 Tim is a stop motion animator who has worked on a number of things my favorite being The Corpse Bride and Creature Comforts. His acting skills through his animation are very good and that is what he came to help us with. His advise was great and we have been told he will visit us again to help with our next project.